As one of the Top Workplaces in New Orleans, we think you’ll love working with us. The New Orleans Ernest N. Morial Convention Center offers a competitive benefits package including medical, dental, vision, short term disability, critical illness, whole life, term life, and a retirement plan as well as employer paid (FREE) parking, paid time off, paid holidays, group term life and AD&D, long term disability and long term care insurances. If you are interested in a banquet or catering position with Centerplate, the Convention Center’s exclusive food service provider, please visit their website for more information. 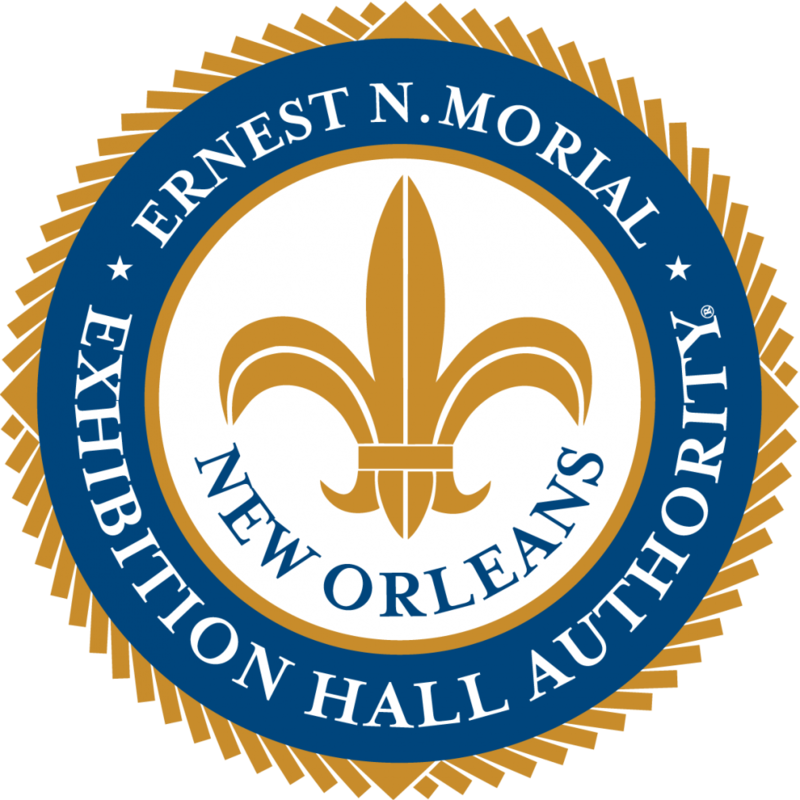 The New Orleans Ernest N. Morial Convention Center is an Equal Opportunity Employer.